The Craftsman home is on a corner lot at Cedarcroft and has four bedrooms, three bathrooms and a two-car garage. RENTON — The Cedarcroft community has released a quick-delivery luxury home that will be available for move-in in May. Featuring the 3,238-square-foot Ballard design, the Craftsman home is on a corner lot with four bedrooms, three bathrooms and a two-car garage. Inside, the foyer connects to a first-floor bedroom or office with three-quarter bath, as well as a wide-open great room, where a picturesque fireplace makes for cozy social gatherings with views to the rear yard. The home also has roughed-in air conditioning and a gas line hookup to the patio for a barbecue or fire pit. The chef’s kitchen is another notable feature that opens to an enormous dining room. Design features include a curved center island, quartz countertops, double-stacked white shaker cabinetry and a glossy white herringbone backsplash. Homebuyers at Cedarcroft can work with a professional designer to choose finishes, hardware, painting, lighting and other design touches. On the Ballard’s second floor, the master-bedroom suite boasts a walk-in closet and a luxurious spa-like bathroom with dual vanities, quartz countertops and a 6-foot soaking tub. There is a separate frameless glass shower with a slab stone bench, floor-to-ceiling tiling and a mud-set shower pan. Also upstairs, a bonus loft is connected to a covered balcony. Two secondary bedrooms are also on the second floor, as well as a convenient laundry with upgraded cabinetry. In addition to quick-delivery homes, Cedarcroft has several presale designs that offer the opportunity for personalization. Homebuyers can choose finishes, hardware, painting, lighting and other design touches to make their home one-of-a-kind. Design guidance is afforded through two complimentary sessions with a professional designer at the Kirkland Design Studio. 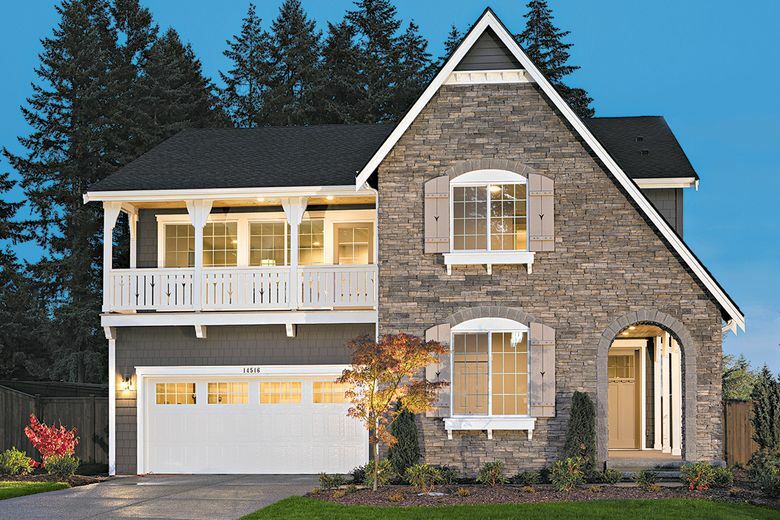 Cedarcroft’s home designs range in size from 2,989 to 3,875 square feet and include up to five bedrooms and four baths, and two- or three-car garage. 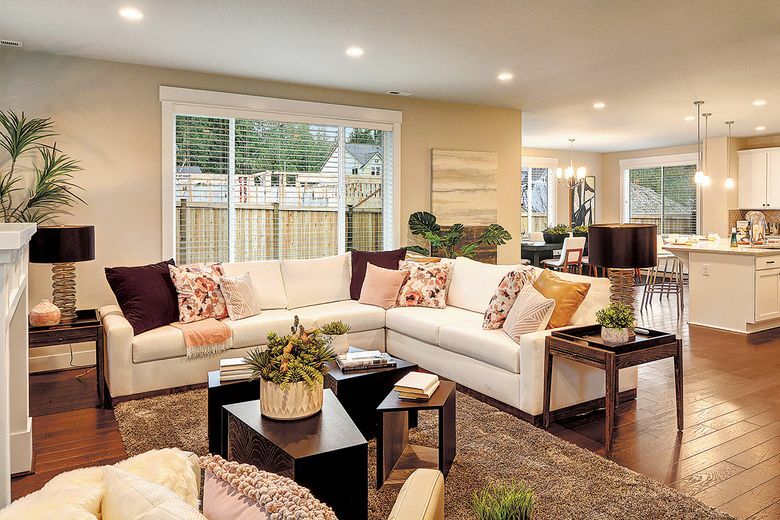 Visitors can walk through the Ballard and the professionally decorated model home. Cedarcroft’s location puts homeowners within minutes of I-405 for access to major employment centers. The shopping and dining of downtown Bellevue and Seattle can be reached in less than 30 minutes. Children can attend Briarwood Elementary, Maywood Middle School and Liberty High School in the acclaimed Issaquah School District.